A Few Paragraphs: Battle of the Titans! Visualize this! You have to choose between dangling from the side of a cliff by a spider's web and dangling there by a limpet's tooth! Which would you pick? Hurry, you're about to go over that cliff! Why, a spider web of course! 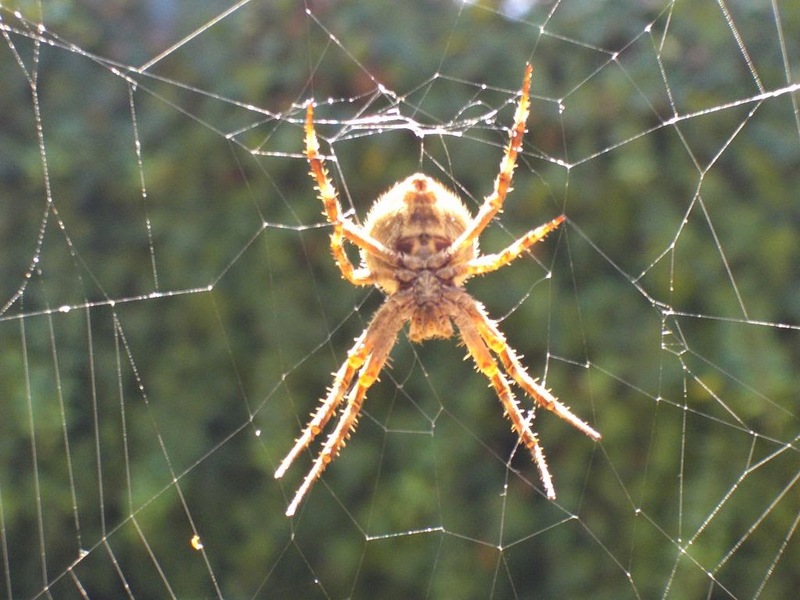 Everybody knows that spider web is the strongest biological substance known to man -- 5 times stronger than steel! Right? Right?? Don't be a sap! Years of Spider Man movies have addled your brain! Listen to me closely my friend: This could very well save your life some day. Ok, not likely -- but maybe. Scientists in Britain, where everyone by nature sounds 20% more intelligent, have just discovered that limpets beat spiders hands down. 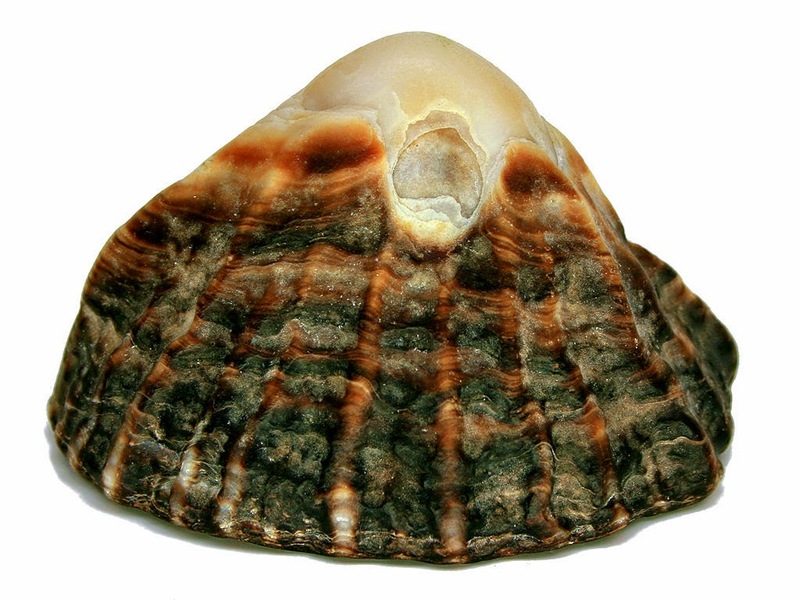 This dry, dense, peer reviewed, Royal British Science Paper (as dumbed down by this Wikipedia article) demonstrates conclusively that limpet teeth have a tensile strength up to 6.5 gigapascals!!! And spider web? Don't make me laugh. It scrapes by at a measly 4 gigapascals (for comparison, your teeth come in at 0.5). 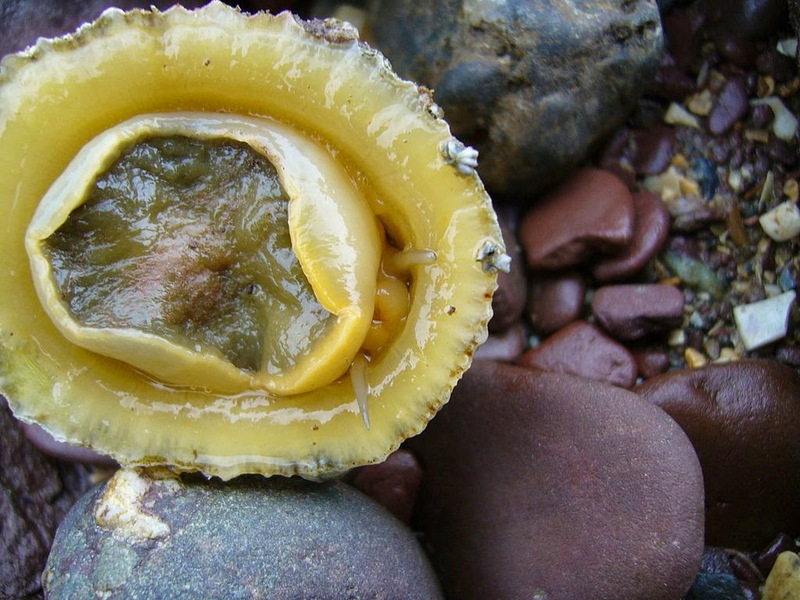 So if you're planning on some mountain climbing this summer, pack a couple of limpets. Your very existence could depend on it!